Fall weather is inextricably characterized by brisk winds, photogenic foliage and last but not least – some of the most beloved seasonal sports ever created. Autumn’s backdrop of cool, crisp weather becomes the perfect complement to the blood-pumping, adrenaline driven excitement of football, hockey and countless other engaging activities. If fall sports pique your interest, Bucks County has a host of offerings for you. These places within the county serve as ideal seasonal sanctuaries for the sports lovers among us. 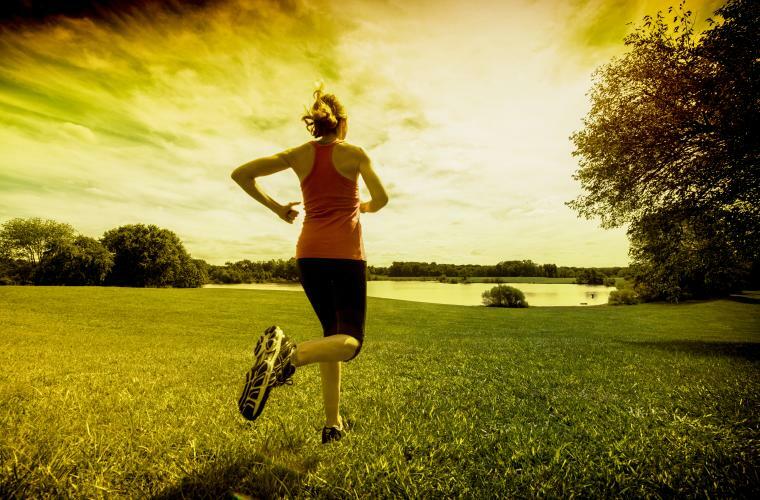 Surrounding the picturesque Lake Galena in New Britain Township, this park serves as an ideal haven for outdoor sports lovers. The area features broad expanses of well-maintained grass fields surrounded by native trees, which is perfect for a casual flag football game with friends. It also features bathrooms, plenty of parking and even a barbecue area for firing up some hot dogs or burgers after a game. After all, who says grilling has to end when summer does? The Bucks County Ice Sports Center is a must-see if hockey is your fall sport of choice. The rink accommodates anyone looking to play, regardless of age. There are youth leagues, classes and clinics for kids ages 5-18, as well as open informal adult games every Friday from 3:30 p.m. to 5:00 p.m. If you are looking to get reacquainted with the blades after a long period of &apos;skatelessness,&apos; there are also open public skating hours every Friday from 8:00 p.m. to 10:00 p.m. If hockey isn&apos;t your game, try curling! 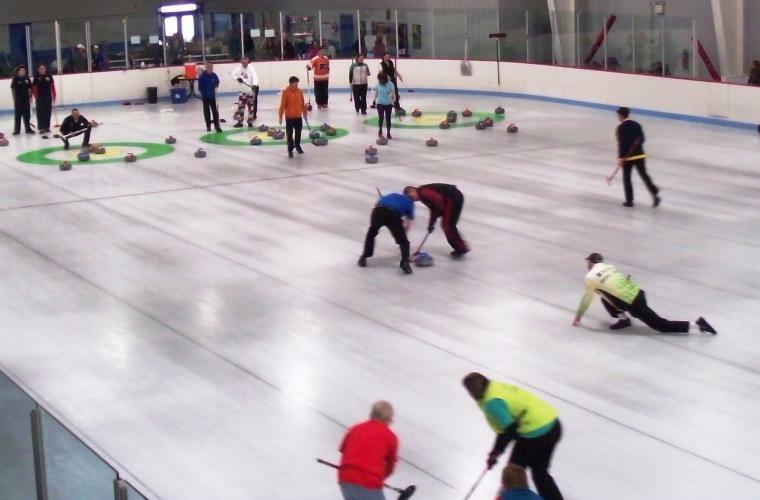 The Bucks County Curling Club offers classes, private parties and corporate events. Hours (Office): 8 a.m. to 4:30 p.m. Yet another prized local landmark enveloping a lake, Core Creek Park showcases amenities for countless autumn sports and activities. Adorned with macadam paths, nature areas and even a dog park, the options here are limitless. In addition, the Core Creek Tennis Center is situated within the park for anyone interested in ringing in the new season with a few rounds on the court. To register for tennis or for more information, click here or call 215-322-7020.